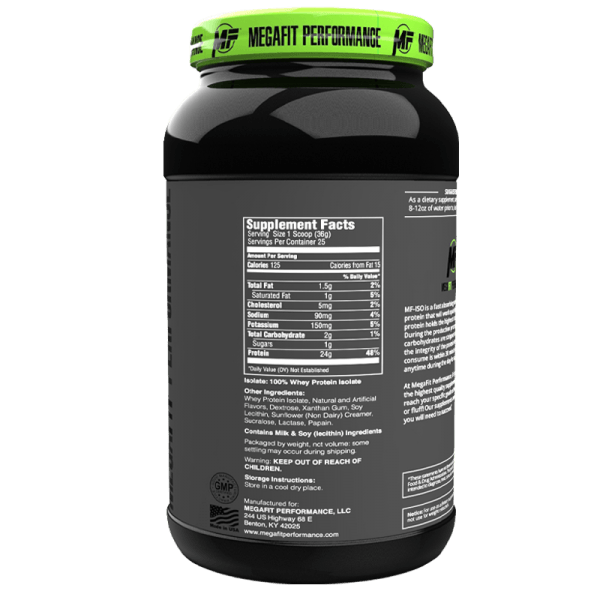 MF-ISO is a fast absorbing and fast digesting protein that will work quickly to build muscle. 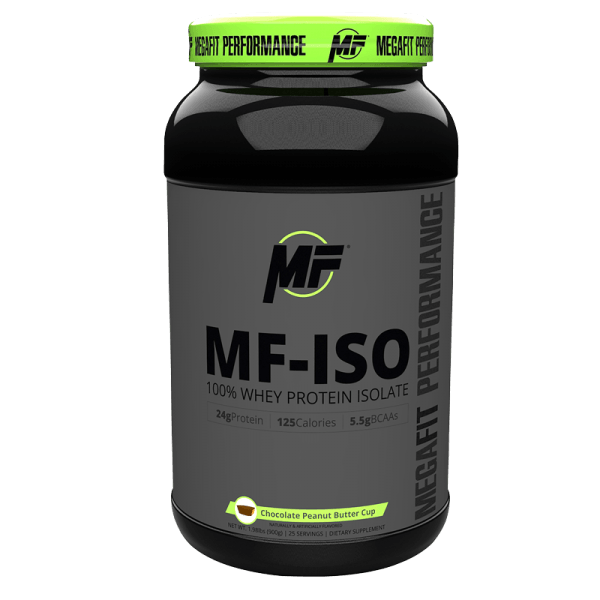 This protein holds the highest standard in quality. During the production process, the excess fats and carbohydrates are stripped away while maintaining the integrity of the protein itself. The best time to consume is within 30 minutes after a workout, or anytime during the day for a quick protein fix.